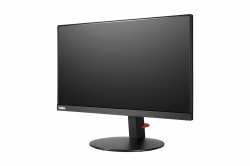 The Lenovo ThinkVision monitor LT1913p is a commercial monitor with premium product features which suits best for users using traditional legendary square display formats. 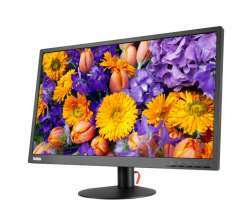 With built-in VGA + DVI interfaces, it offers users outstanding HD picture quality. 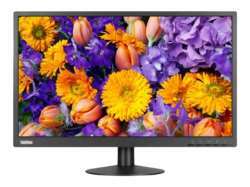 It displays absolute clear picture quality with its IPS (In-plane Switching) panel, which is soothing for the human eye after long viewing in office working environment and has extensive wide angle viewings. It contains its full ergonomic features with its full-function stand of having tilt, lift, pivot and swivel stand functions. 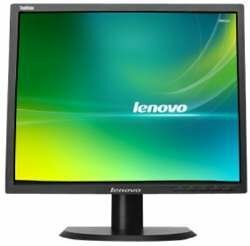 The LT1913p monitor coordinates with any Lenovo ThinkCentre systems and matches the Lenovo design and comes in a black finish. 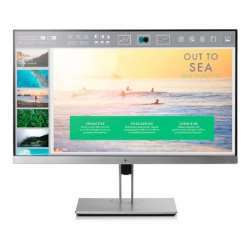 It delivers the best value on investment for large enterprises. It is environmentally conscious, meeting the latest green standards including Energy Star 6.0 Certified, TUV Green Mark, EPEAT Gold Certified, TCO Display 6.0, TCO Certified Edge 1.1, UL Environment Gold, CEL 1, RoHs and 85% PCC plastic resins. 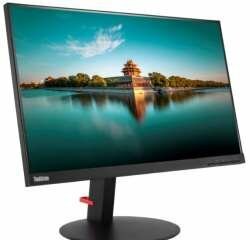 For space-saving scenario, this monitor is also is designed to support ThinkCentre’s Tiny PC with the L-shaped bracket.19”-inch Square Colour TN TFT Monito.